Sincerely Shug wanted to share with you all top 4 Trilogy products that have been talked about in the beauty community. The Trilogy very gentle calming serum, is a soothing and hydrating serum that can be used morning and night after cleansing your face and neck. The serum is said to calm irritated and intolerant skin by providing light but effective hydration whilst restoring the natural balance of the skin as well as minimising the look of fine lines and wrinkles. This beauty is also a Marie Claire Prix de Marie Claire Finalist. The Trilogy vital moisturising cream, is a nourishing hydrating cream that is used for morning routines after cleansing the face. The moisturising cream is said to be a versatile nourishing cream available for all skin types. A non-greasy formula that is quickly absorbing with rosapene, marula and orange flower. The ingredients of the product helps to restore hydration as well as helping to smooth the appearance of fine line and wrinkles. 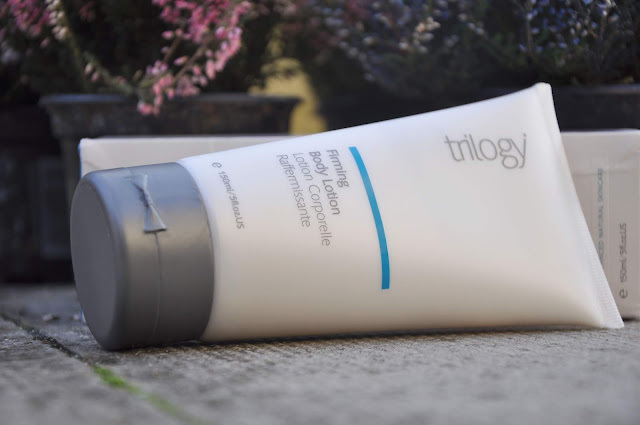 The Trilogy firming body lotion, is a nourishing, smoothing and firming body lotion. The body lotion should be massaged into clean skin and can be used all over the body. 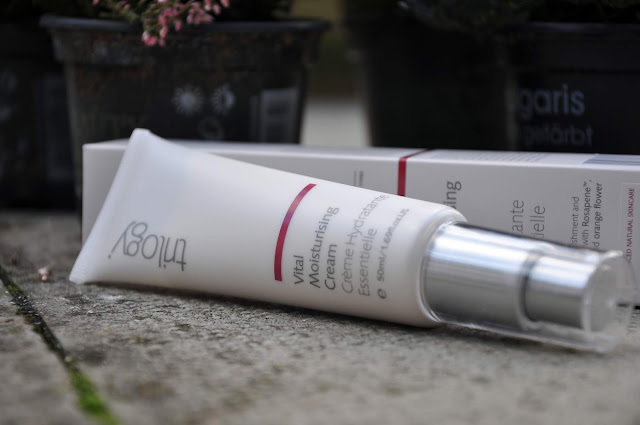 The firming body lotion is said to moisturise, firm and improve skins elasticity and texture. Mixed with the calming fragrance of lavender, frankincense and rose geranium, your skin with time should feel firmer and more supple. sounds great, especially the body lotion! thank you for sharing! i'm following you on bloglovin'. hope you'll look for me too. see you around! I've heard of this brand but never used it or tried any of there products! 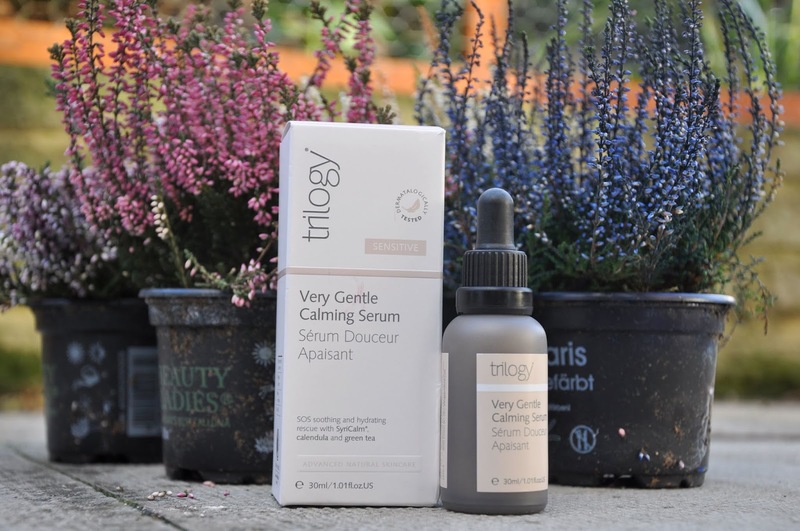 Loving this review, the calming serum sounds like something I truly need.